in this topic we are going to take a look at two of the largest affiliate programs on the internet (Clickbank vs ebay) Choosing an affiliate program is a big challenge. 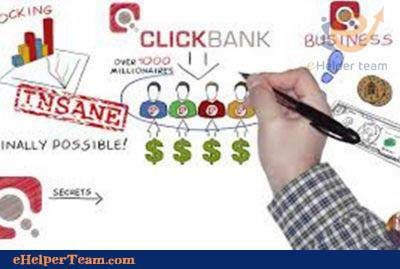 – For the product owner ClickBank is a good market place for advertising many products. they have plenty of affiliates to promote. – ClickBank is also a good way for getting people to buy many products via affiliates. The vendor can set up an account and determine a price for the product. ClickBank will give the vendor a code for a sale button which the vendor can put on his or her site. – For the affiliate it is easy to make money if the affiliate is a skillful one. 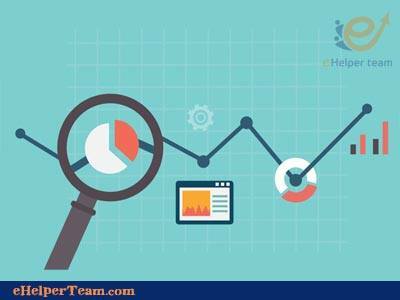 As an affiliate you can find the right products through ClickBank category, and the information about each product is available, in addition to statistics on how often they sell and how much each purchase will make you. 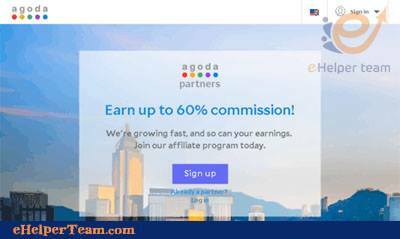 – The good commission from 10% to 75% for the product sale, and from it as an affiliate you can know what you will earn before you start, and you can avoid bad products sellers. – The products on clickBank is digital, and they does no need intermediate freight companies. When the purchaser buy any product and after paying directly the purchaser get a code to download the product on the computer. Payments methods are listed on purchase page according to the product owner’s choice. 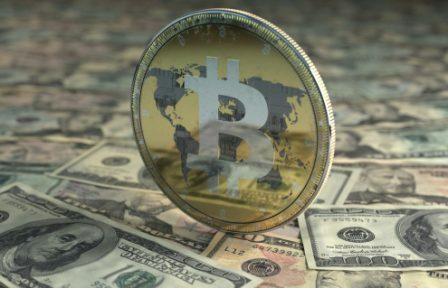 – The purchaser can pay by ( PayPal ) It is a known electronic bank owned by eBay (It is one of the largest affiliate marketing network) or by Visa and others. 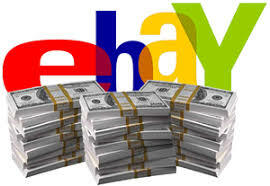 eBay (eBay partner network): It is one of the largest and most popular affiliate marketing network on the internet beside ClickBank. It was founded in 1995 in the United States. – The vendor can sell any thing with any price or sell through an auction with specific time or through both. – The products on eBay are not digital, and the purchaser can see the products photos on the page. – the vendors can sell new products or items that they don’t use. price. 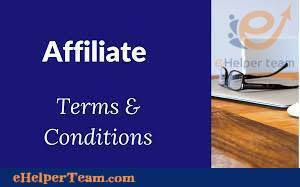 The affiliate can sell many products and add to his / her commission. 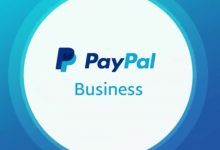 – All the payments are through PayPal or Visa or others, but PayPal is the most. – Shipping is through FedEx or UPS or DHL or through any shipping company chosen by the vendor.